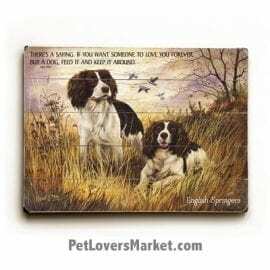 Do you love the Springer Spaniel dog breed? So do we! 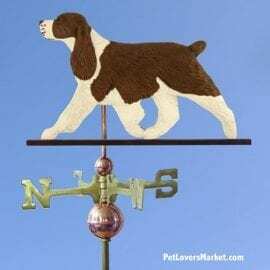 In our pet store, we offer gifts for pet lovers, featuring favorite dog breeds. 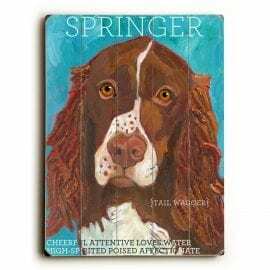 Here are products featuring Springer Spaniels.